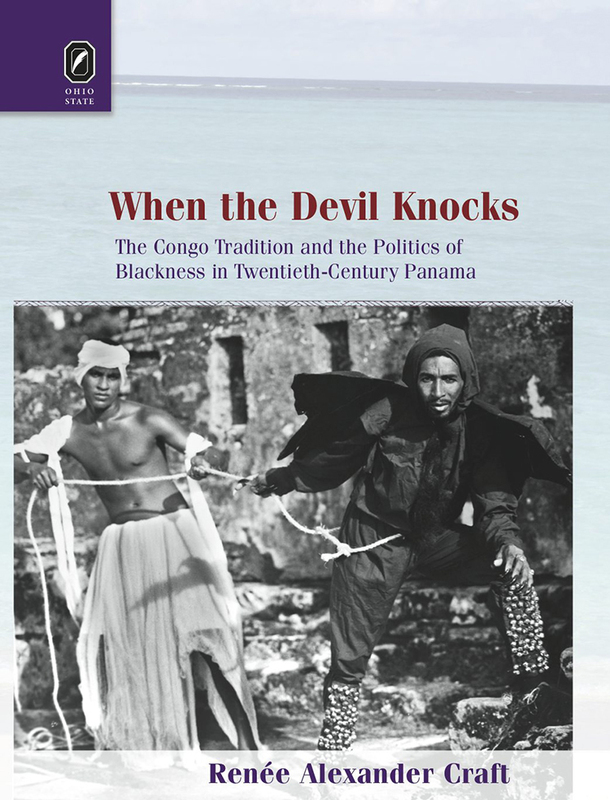 Figure 1: Cover of When the Devil Knocks. 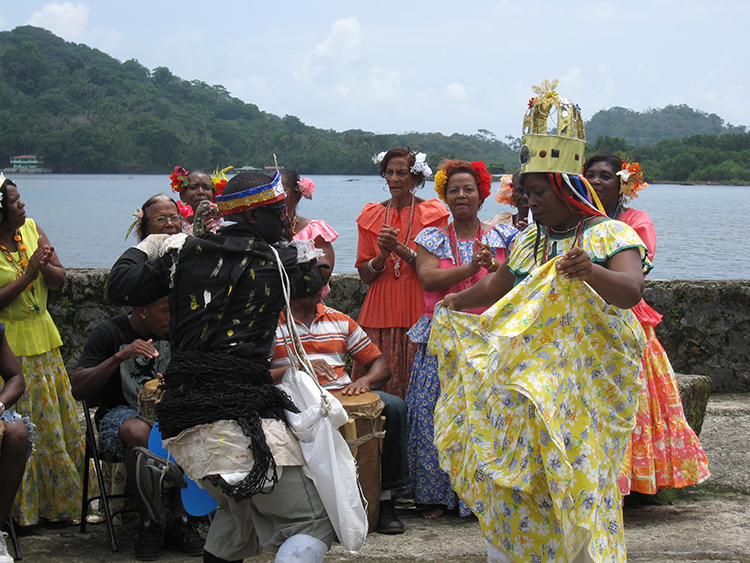 Figure 2: Congo King and Queen. 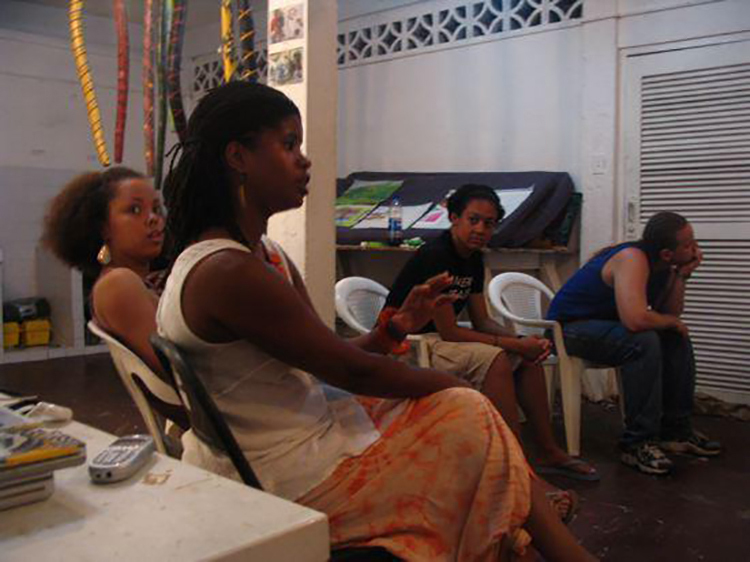 Figure 3: Creative Currents Arts Collective. Courtesy of the Creative Currents Photo Archive. Figure 4: Demonstration of Interactive Archive.